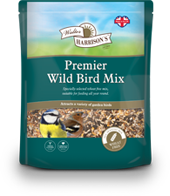 To our new and improved range of Wild Bird food, birds flock to it! 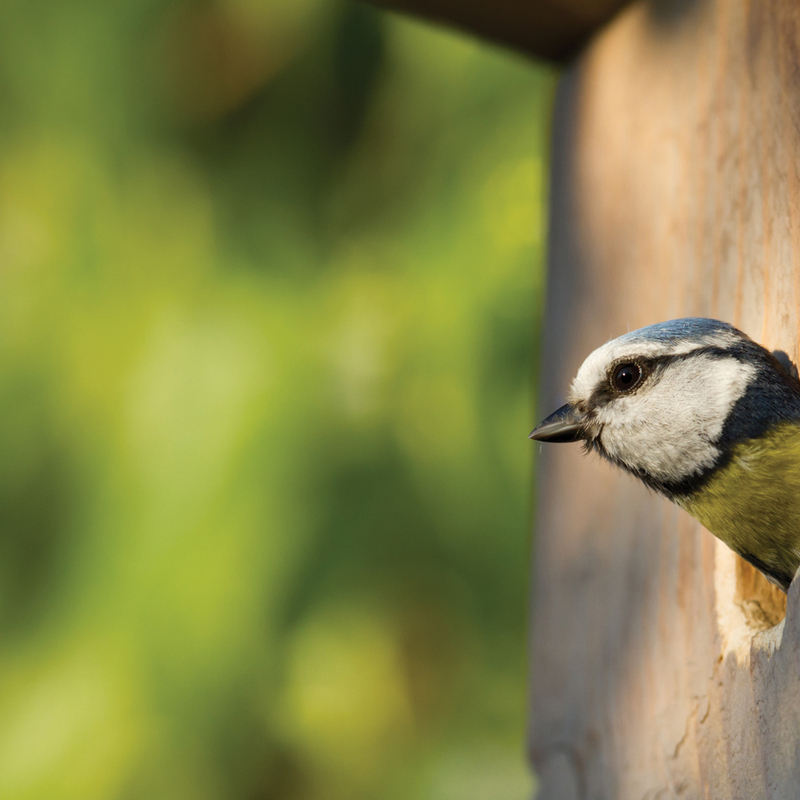 Which birds are visiting your garden? 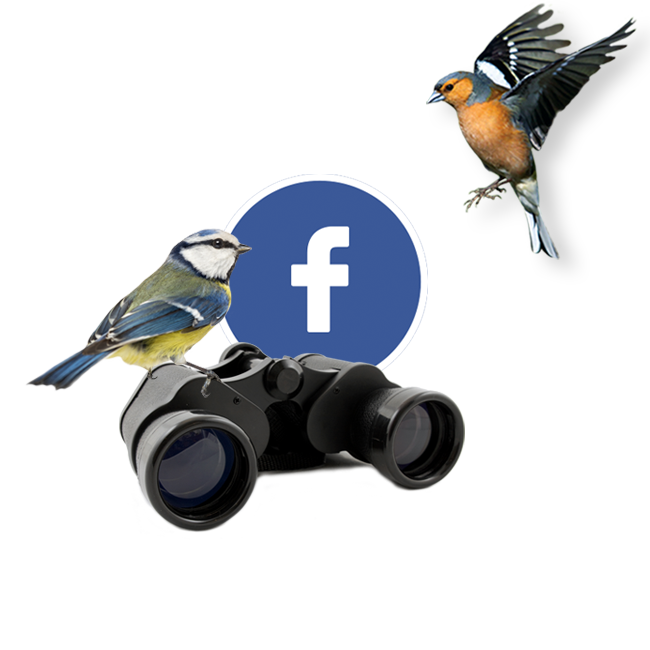 Hop on over to our Facebook page and tell us all about them! 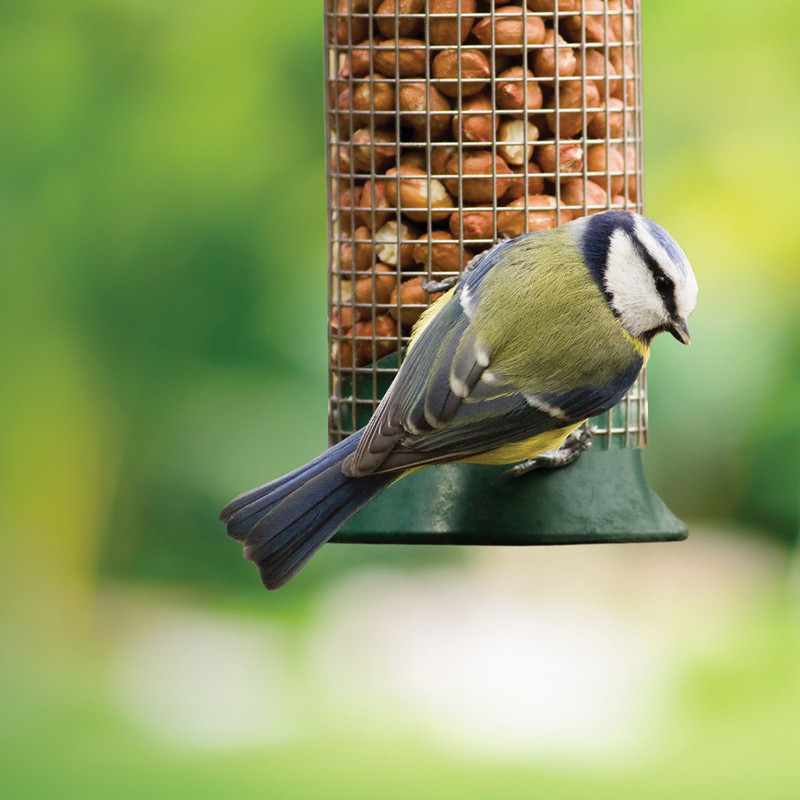 Give your garden birds and energy boost! 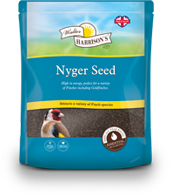 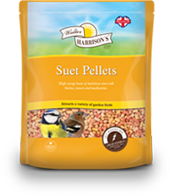 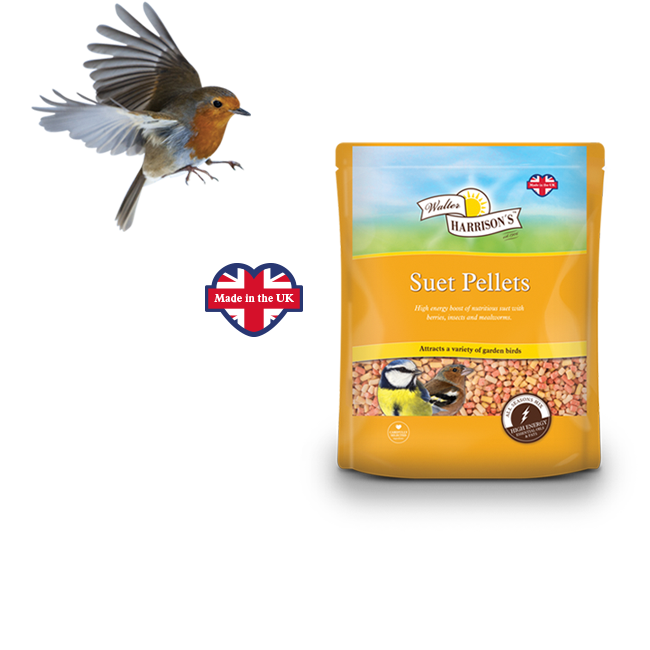 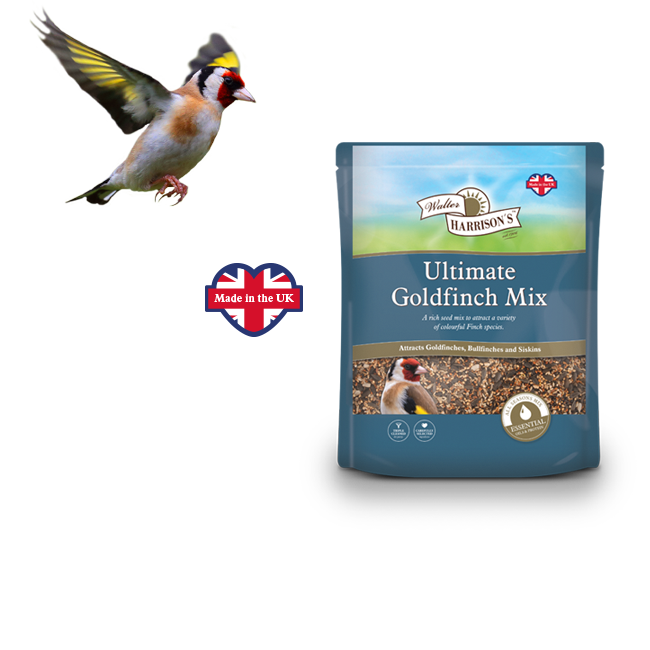 Whether you're a back yard bird watcher or avid enthusiast, we have a comprehensive range of seed mixes, suet, treats and feeders developed to keep garden birds happy all year round! 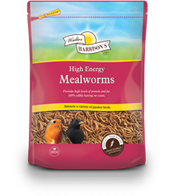 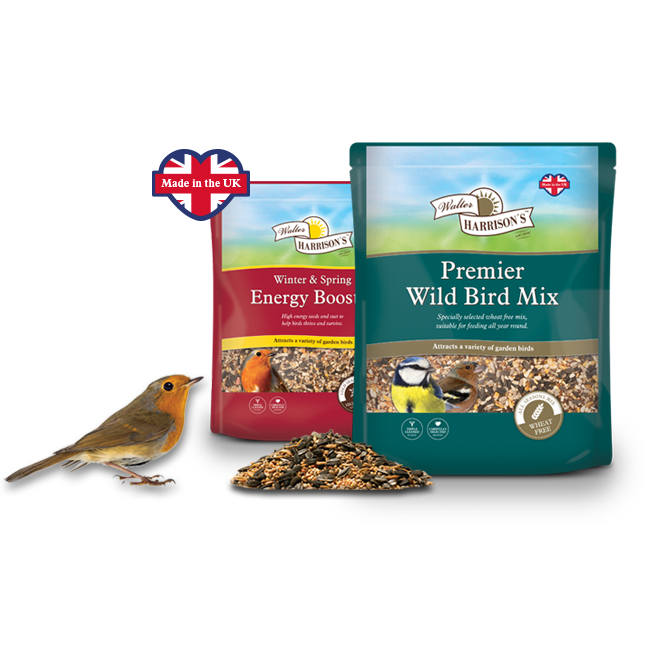 Our comprehensive range of wild bird foods provide birds with all the energy and nutrients they need to survive. 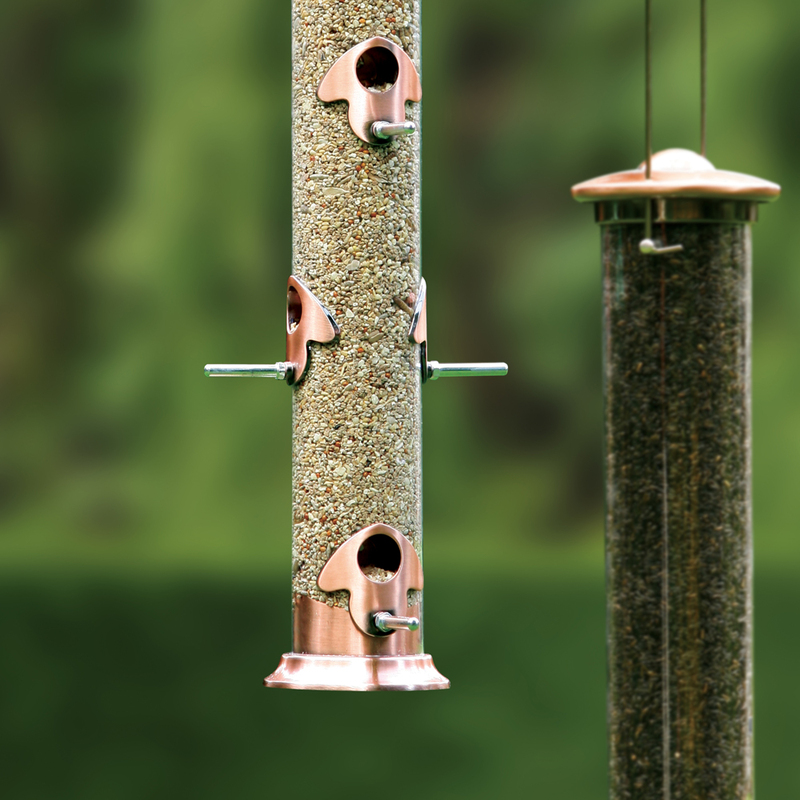 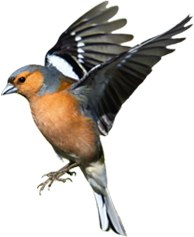 Our comprehensive range of feeders are available in a range of sizes and styles to suit all UK garden birds. 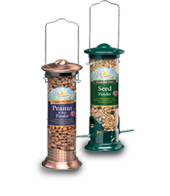 They are durable, weather resistant and easy to fill and clean. 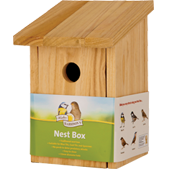 Our nest boxes provide a safe haven for your garden birds to roost and nest and come available in a range of styles to suit most common breeds of garden birds. 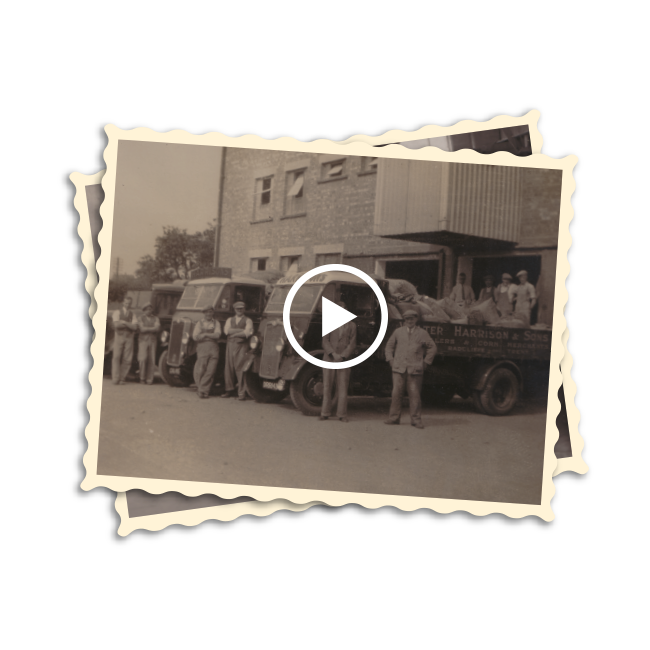 We've been creating the highest quality feeds for over 100 years. 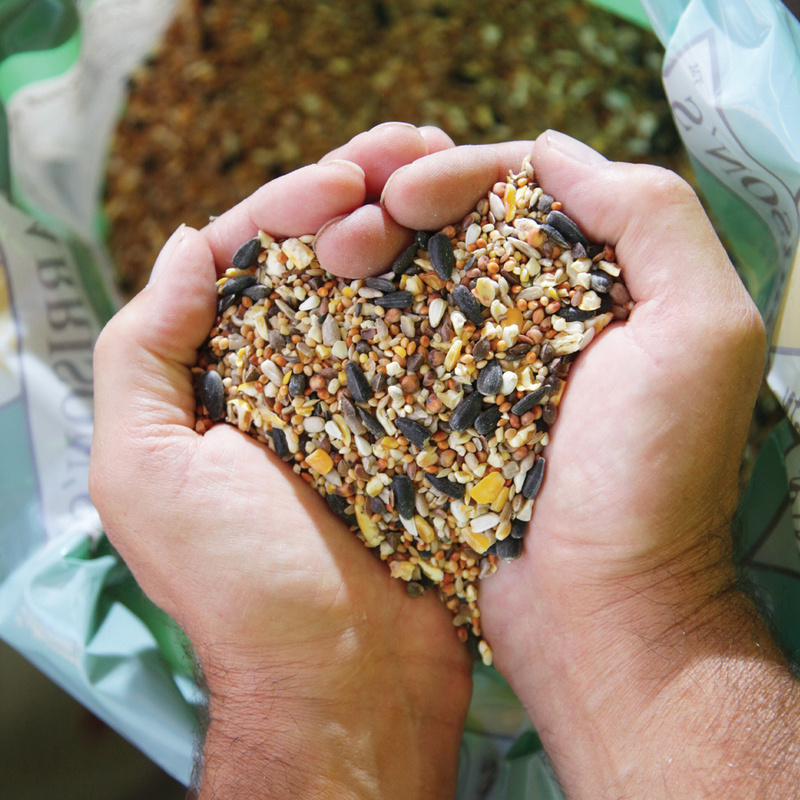 We source, clean and blend the finest ingredients to create a range of Wild Bird food that we're proud to put our name to.